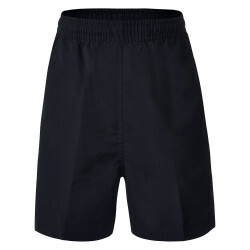 Look sharp and tidy all day in these affable crease-resistant shorts. 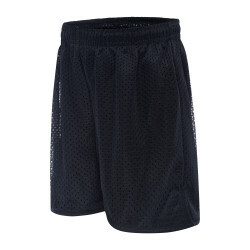 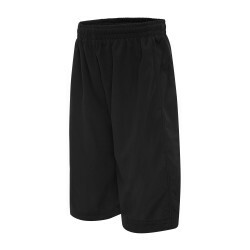 Uncomplicated but not unsophisticated, these sports shorts are perfect for energetic action. 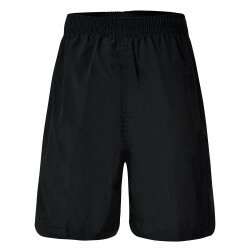 A soft, super-comfortable fabric and straightforward style make these shorts an easy first pick. Water repellent, crease resistant microfibre make these shorts a wardrobe winner. 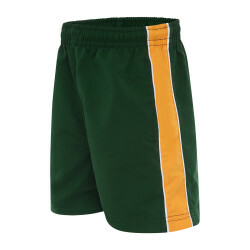 Classic shorts for sports and leisure, these favourites might be soft, but they're certainly not delicate. 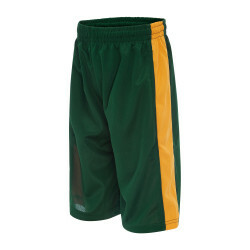 A splash of colour on each side marks these shorts as your team's new favourite. 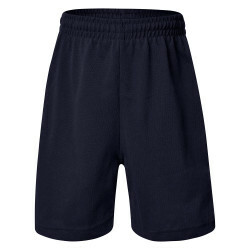 Ideal for wearing on land or in the pool, there's more to these shorts than really meets the eye. 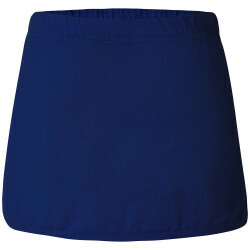 Designed for friendly play and competition alike, this smart sports skort is all about confidence and freedom.